30 years’ experience in marine cosmetics! Seamer, leader in marine cares for 30 years, brings its experience and know-how in professional cares for resorts, thalassotherapy, spas and wellness centres. 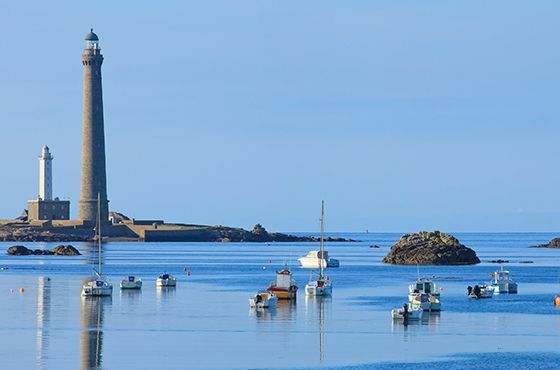 Located in Relecq-Kerhuon near Brest, at the tip of Brittany and at the heart of the seaweed fields, Seamer assists you in the development of your professional cares offer, your retail product ranges or your amenities. These cares, highly concentrated in marine active ingredients, render the best of the sea for unique professional cares.